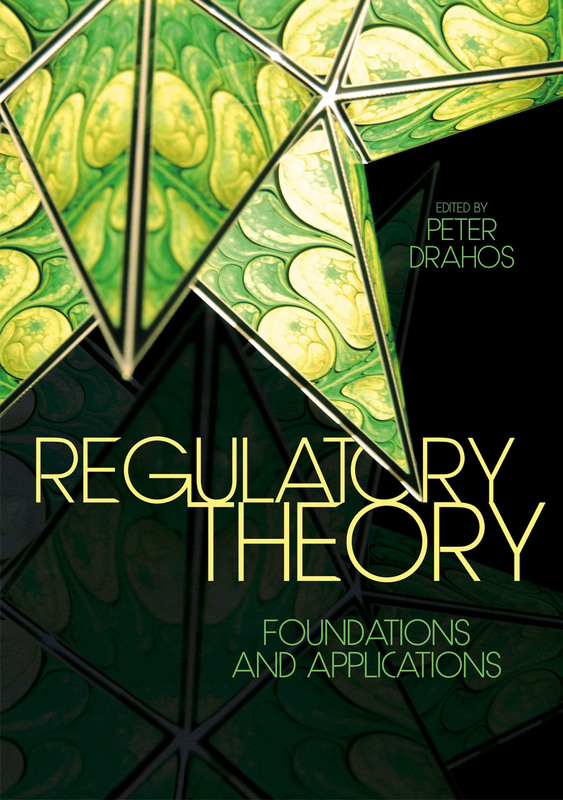 Peter Drahos is a Professor in the Regulatory Institutions Network at The Australian National University. He is a member of the Academy of Social Sciences in Australia. 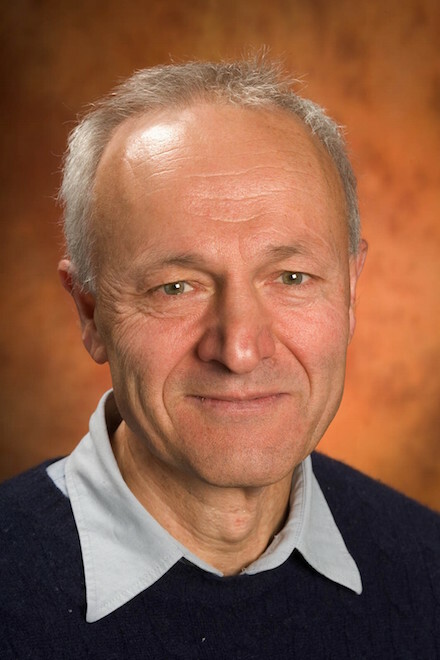 From November 2011 to April 2012 he was a Senior Braudel Fellow at the European University Institute, Florence. He holds degrees in law, politics and philosophy and is admitted as a barrister and solicitor. He has published widely in law and social science journals on a variety of topics including contract, legal philosophy, telecommunications, intellectual property, trade negotiations and international business regulation. He has worked as a consultant to government, international organizations and international NGOs. His publications include A Philosophy of Intellectual Property, Dartmouth (1996), Global Business Regulation, Cambridge University Press, 2000, (with John Braithwaite), Information Feudalism: Who Controls the Knowledge Economy? (with John Braithwaite), Earthscan (2002), (with Ruth Mayne) Global Intellectual Property Rights: Knowledge, Access and Development, Macmillan, 2002 and The Global Governance of Knowledge: Patent Offices and Their Clients, Cambridge, 2010. Are intellectual property rights like other property rights? More and more of the world’s knowledge and information is under the control of intellectual property owners. What are the justifications for this? What are the implications for power and for justice of allowing this property form to range across social life? Can we look to traditional property theory to supply the answers or do we need a new approach? Intellectual property rights relate to abstract objects – objects like algorithms and DNA sequences. The consequences of creating property rights in such objects are far-reaching. A Philosophy of Intellectual Property argues that lying at the heart of intellectual property are duty-bearing privileges. We should adopt an instrumentalist approach to intellectual property and reject a proprietarian approach – an approach which emphasises the connection between labour and property rights. 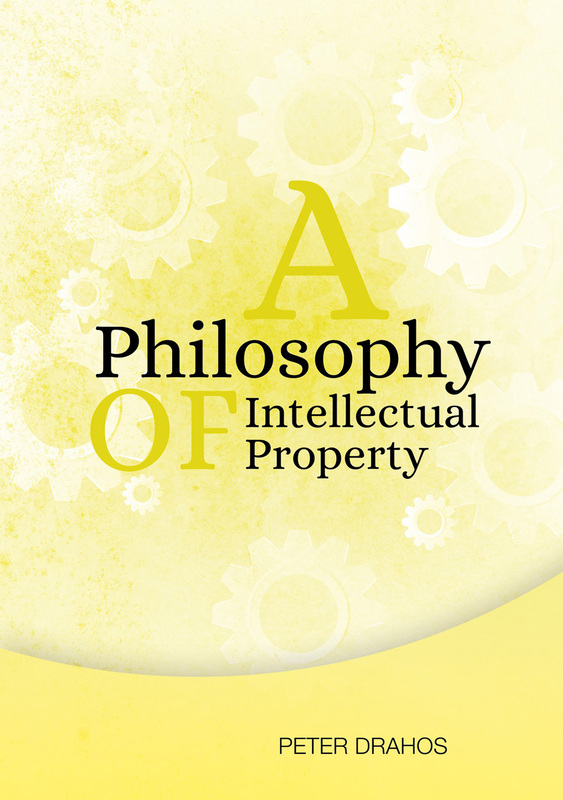 The analysis draws on the history of intellectual property, legal materials, the work of Grotius, Pufendorf, Locke, Marx and Hegel, as well as economic, sociological and legal theory. The book is designed to be accessible to specialists in a number of fields as well as students. It will interest philosophers, political scientists, economists, and legal scholars, as well as those professionals concerned with policy issues raised by modern technologies and the information society. Traditional knowledge systems are also innovation systems. 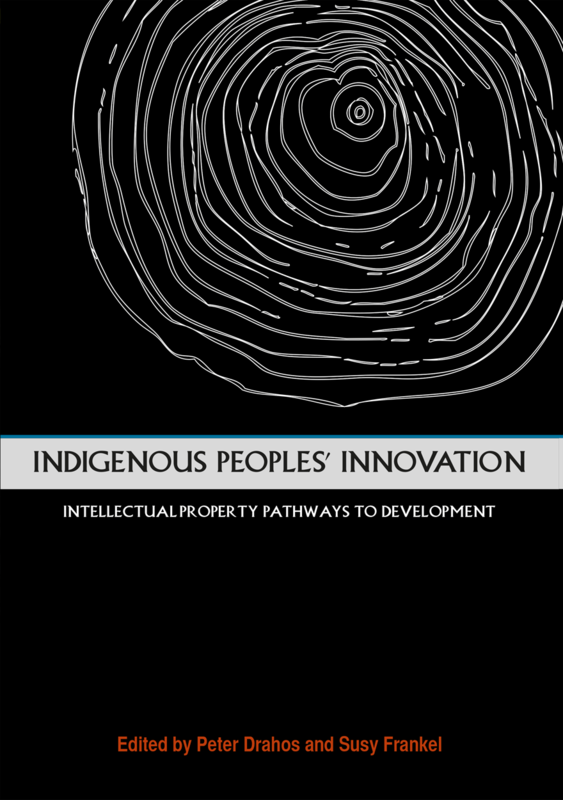 This book analyses the relationship between intellectual property and indigenous innovation. The contributors come from different disciplinary backgrounds including law, ethnobotany and science. Drawing on examples from Australia, New Zealand and the Pacific Islands, each of the contributors explores the possibilities and limits of intellectual property when it comes to supporting innovation by indigenous people.